Traackr’s IRM platform is your system of record to manage, expand, validate, and scale your global influencer marketing. This is why influencers love our customers, it starts with a real relationship. 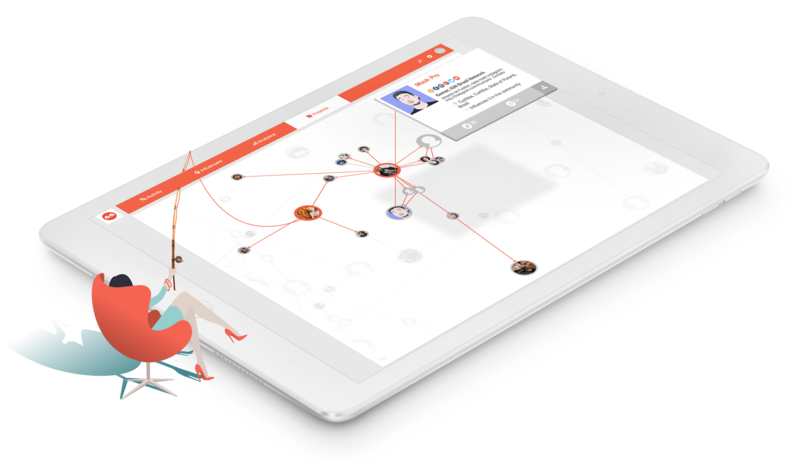 Upload influencers to manage your data in one place. Assign ownership to foster team collaboration across multiple brands and geographies. Track conversations, validate real influence, and truly separate the winning signals for your brand. Traackr gives me an efficient way to be involved in the day-to-day conversations with our influential travel experts. I don’t know how I’d manage so many relationships without the tool. 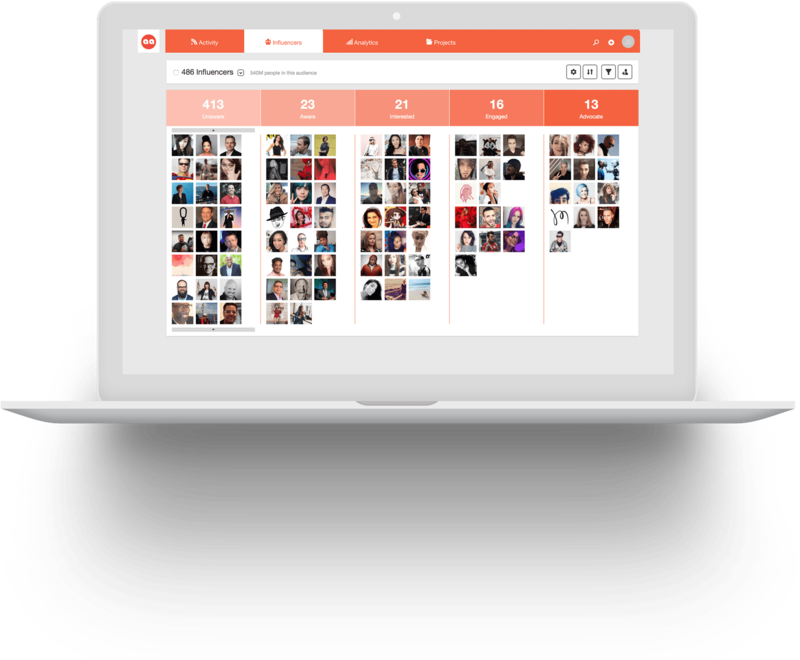 Traackr saves us a lot of time by helping to identify the right influencers according to the profiles we are looking for and to manage their activation by activity and community. Uncover the ones who influence your influencers. Go beyond the status quo and expand your network across borders. Grow your global network based on real influence (and a scoring algorithm you’ll have to see to believe). Do more with intelligent insights. Traackr helps us to manage our engagement with influencers and measure results of content, events, and campaigns effectively. Perfect your listening skills and capture the hearts of your influencers. Uncover the right moments to connect. Inspire them to remember you, no matter where you are in the world. Engage with confidence to earn trust and build a relationship. Traackr’s influencer intelligence is game changing because we can now show the business value of an influencer by understanding how an influencer’s audience responds to their travel-related content. Best-in-class influencer marketing deserves a powerful platform. Let’s see if we’re a good match.